If you’re moving into a new Shore Residences unit or you’re planning to redecorate your condo bedroom, we suggest you start with designing your headboard. Filling that empty space behind your bed can really help set the overall vibe of your room. 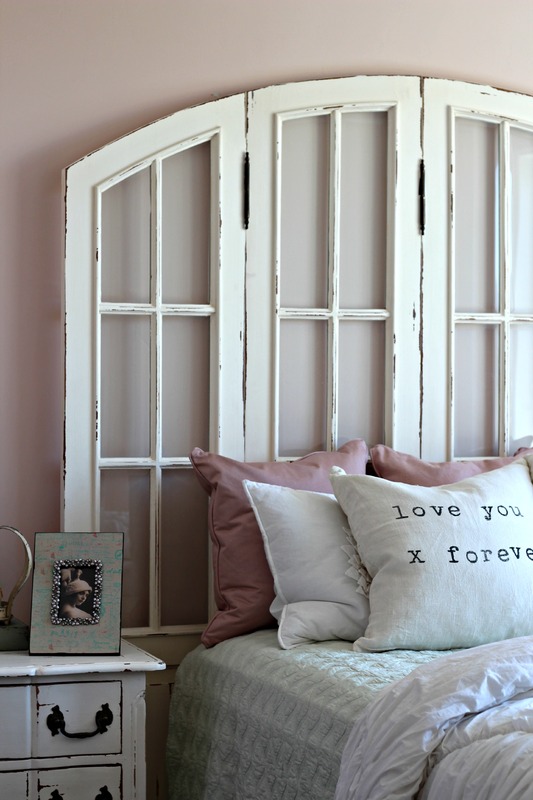 Don’t know what to do with your old window frames? Hang them up as your bedroom headboard! Aside from being a functional piece of the home, they make great design pieces, too! 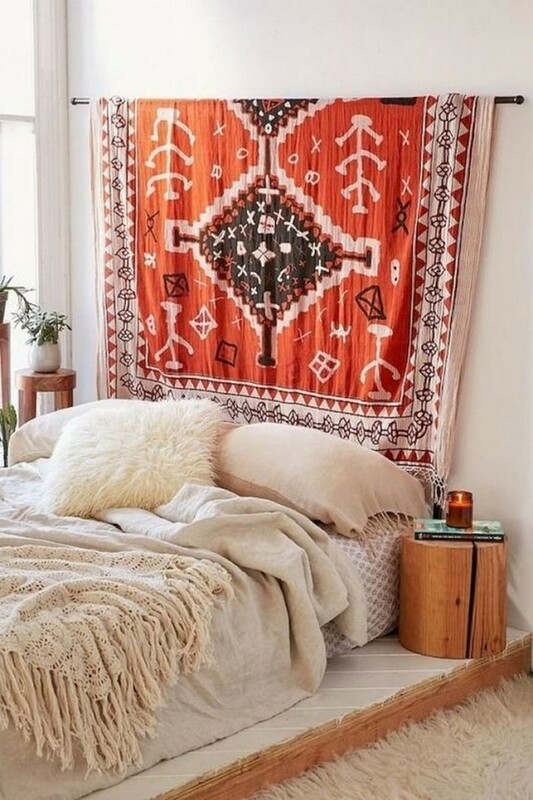 Want a bohemian bedroom? Put up a curtain rod and let fabric drape behind your bed! The fun part here is you can keep changing tapestry depending on your preferred print or pattern. What do you do with extra pieces of tiles from your kitchen, bathroom and living room? 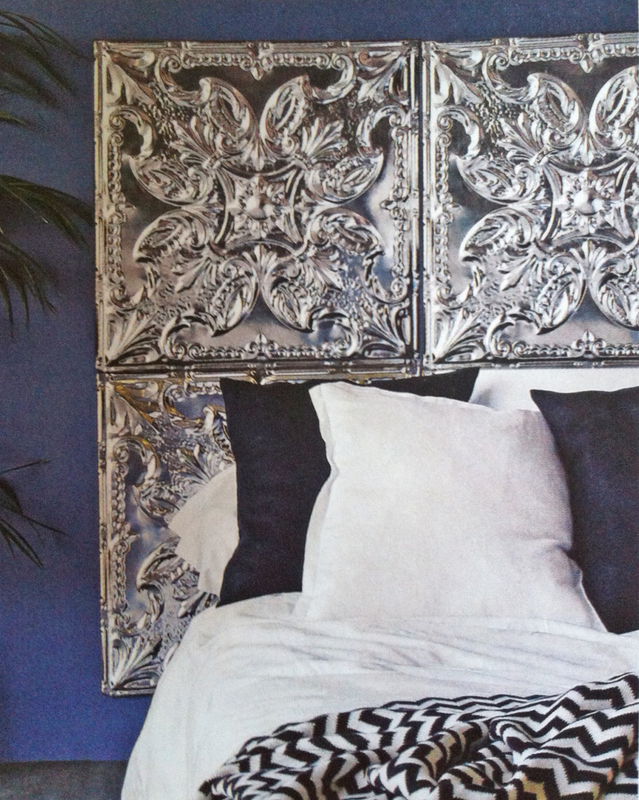 Pile ‘em up together to create a mosaic-like headboard! We love multi-functional pieces, don’t we? 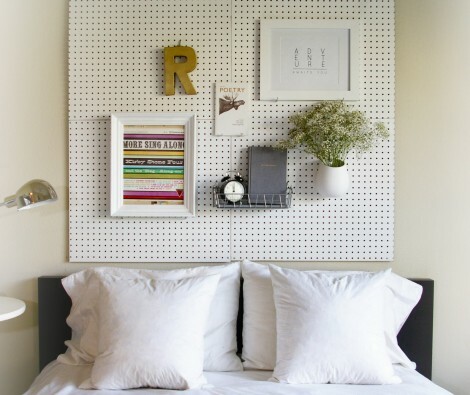 Set up a pegboard as your headboard and you won’t need a bedside table for your books, pictures and daily reminders.